There’s a good reason why vinyl siding is one of the most popular exterior cladding options. 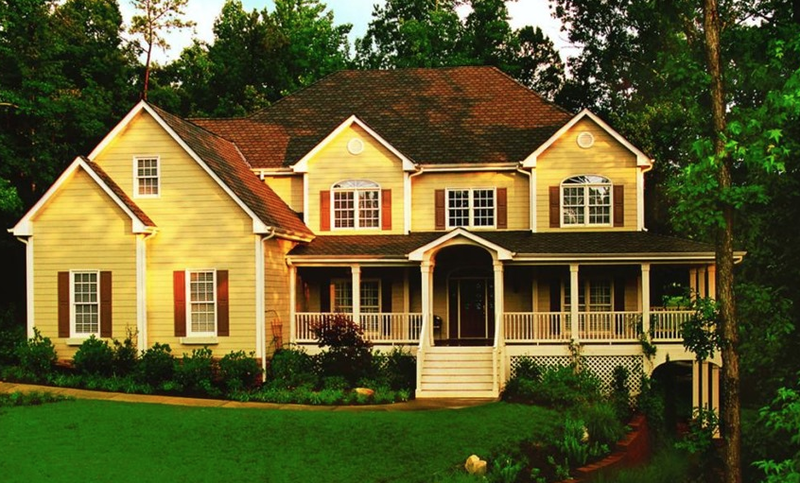 By mixing handcrafted beauty with modern technology, vinyl siding provides a wide variety of benefits when it comes to appeal, durability, upkeep, and value. Even more, it’s environmentally friendly compared to other siding products, making it a wonderful choice for the planet and future generations to come. Whether you’re looking for energy efficient insulated vinyl siding, horizontal siding or vertical siding, Pacific Home & Patio will provide you the highest level of quality, value, and performance for a seamless fit while meeting your lifestyle and budget. Contact us today for a free quote, or for questions regarding our siding products and services in Boise!